TENSION is building ahead of the 2016 William Hill Ayr Gold Cup Festival at Ayr Racecourse next week, at which more than £680,000 in prize money will be up for grabs. 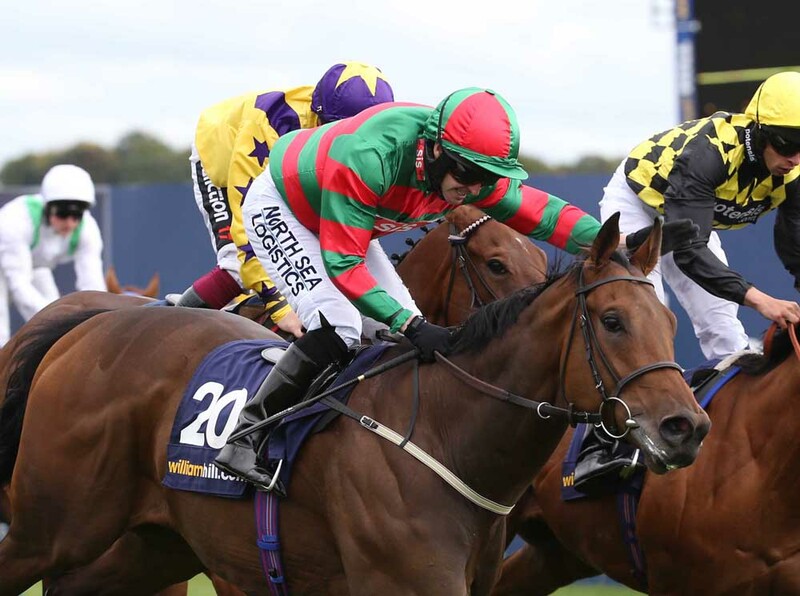 For the first time ever there is a Class 1 race on each of the three days, with the William Hill Doonside Cup, a Listed Race, moving from the Saturday to Thursday with some high quality horses competing for the £65,000 prize fund. The highlights on Friday include the £50,000 Shadwell Stud/EBF Stallions Harry Rosebery Stakes over six furlongs and the William Hill Ayr Bronze Cup, also over six furlongs. 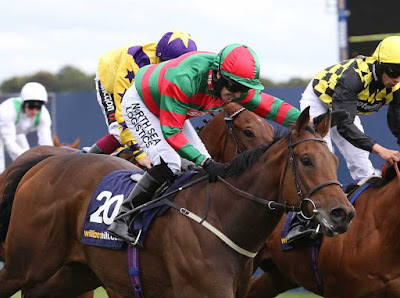 Scotland’s only Group race, the Group 3 William Hill Firth Of Clyde Stakes, another six furlong sprint, is run on Saturday alongside the William Hill Ayr Gold and Silver Cups. This year’s Gold Cup is shaping up well with the Richard Fahey trained Growl, the 7-1 ante post favourite with sponsors William Hill. Fahey won the race last year with Don’t Touch and will be keen to land the spoils again, while there has been a significant move for Magnus Maximus who won the Listed Garrowby Stakes at York on Sunday. Other likely contenders include the David Nicholls trained pair Orion’s Bow and Kimberella, Bryan Smart’s Nameitwhatyoulike and Jim Goldie’s Jack Dexter.